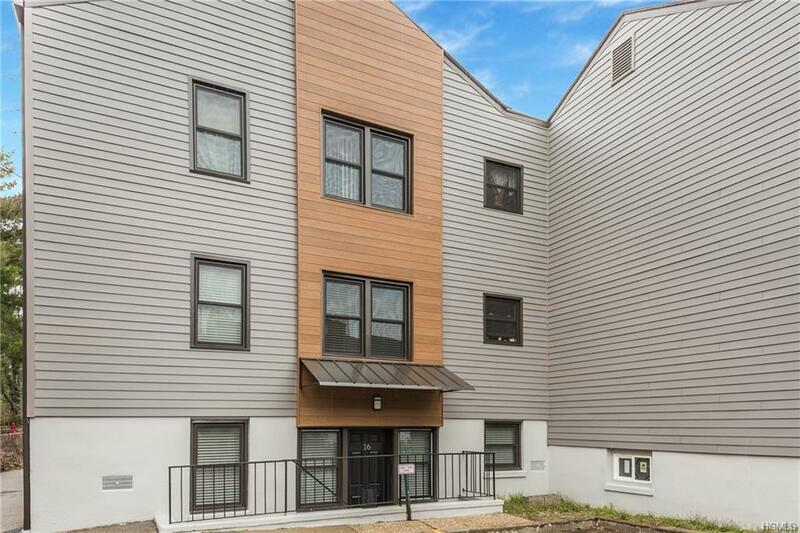 FULLY RENOVATED and MOVE IN READY, garden style one bedroom, one bath end unit with its own PRIVATE ENTRY located in historic Tarrytown Village. 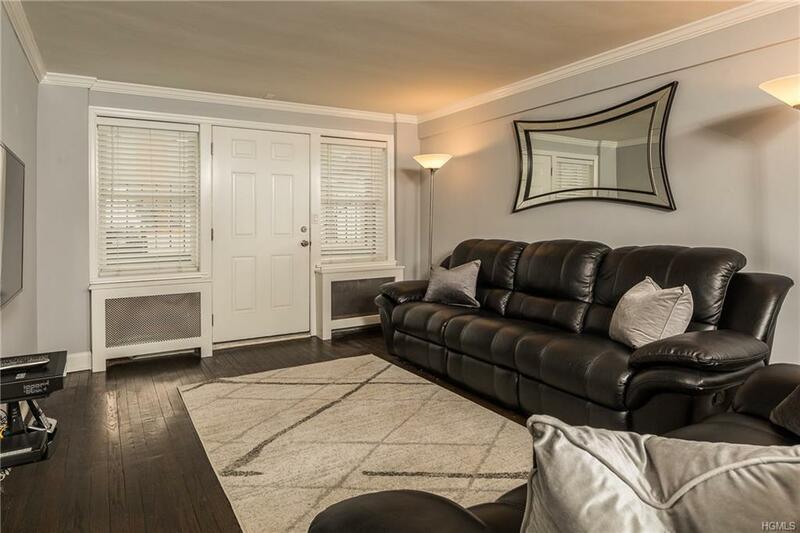 The interior has been completely renovated to include granite countertops, new kitchen cabinets, SS appliances, new backsplash, built in wine rack, refinished hardwood floors, new bath, new light fixtures....Complex exterior has been renovated and the garden courtyard is meticulously maintained. One unassigned PARKING space included in maintenance along with snow/lawn/trash/heat/water - laundry in complex! Waitlist for garage and additional street parking available. 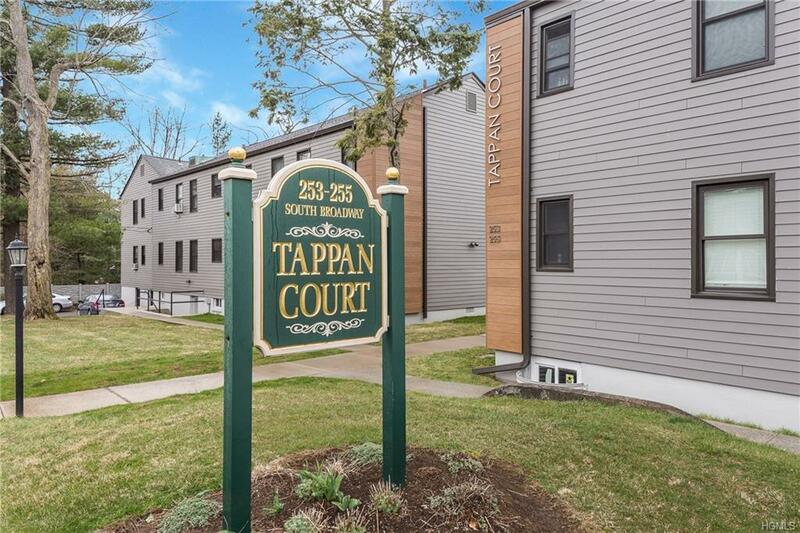 Tappan Court is conveniently located near Tarrytown Metro North Railroad Station (Riverview Ave footbridge) with approximately 35 minute service to Grand Central Station, town/Main St, Tarrytown Music Hall, shopping, restaurants, parks, NYS Thruway, Mario Cuomo/TZ Bridge, 287/87 & nearby trails of the Old Croton Aqueduct & Rockefeller Estate. Low M/M All you need is your suitcase! 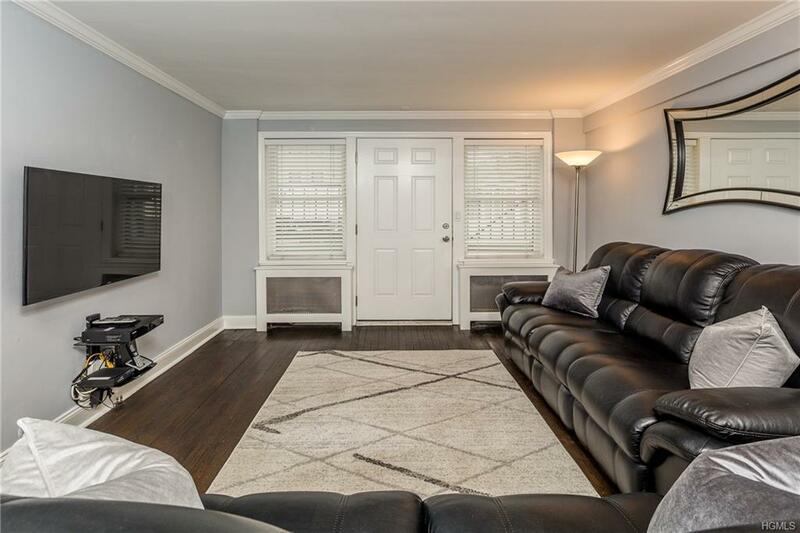 Listing courtesy of Michele K. Pagnotta of Houlihan & O'malley R. E. Serv.